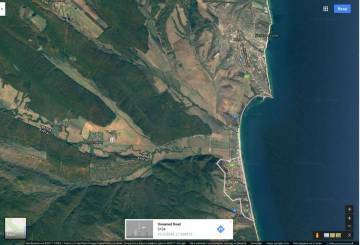 Agricultural plotсof land for sale near the Bulgarian seaside. Perfect opportunity to invest near the coast in Bulgaria. 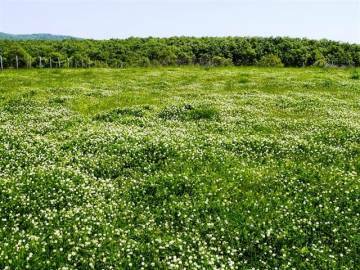 We offer land suitable for investment near Obzor and Byala. 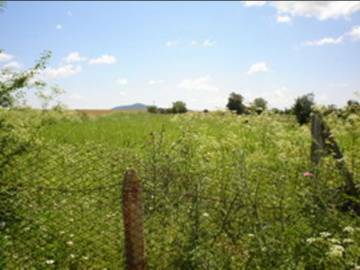 Agricultural plot of land for sale in Bulgaria, near Burgas. Good investment opportunity. We offer agrucultural plot of land near the seaside. 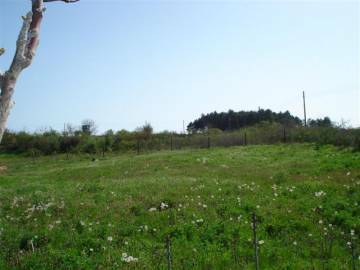 Agricultural plot of land for sale near the Bulgarian seaside. Perfect opportunity to invest near the coast in Bulgaria. We offer land suitable for investment near the village of Rosen. Great offer for 5 properties for the price of one! We offer for sale a lot of 5 properties for the price of one. Perfect investment opportunity. Bulgarian limited company included in the price free of additional charges. 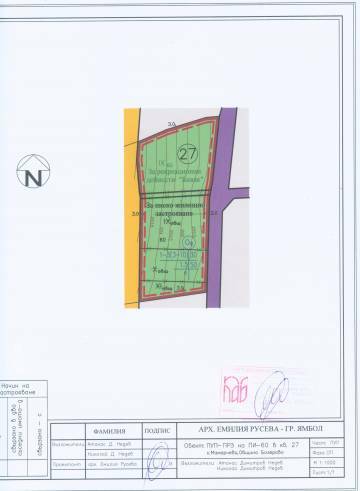 Plot of regulated land for sale in Izgrev, Elhovo area. 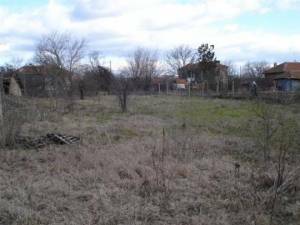 We offer for sale plot of land close to Elhovo town. Buy Bulgarian property in the village of Mamarchevo. 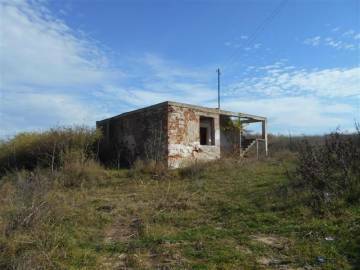 Good opportunity to purchase plot of land near Elhovo. Less than hour drive to the seaside. We offer Bulgarian property for sale in a village close to Elhovo town. Buy cheap property in the village of Granitovo. 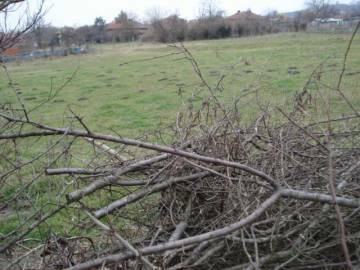 Plot of land for sale in a lovely village. The plot is perfect for building. We offer property for sale in village near Yambol. 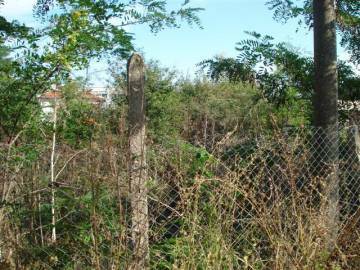 Buy big plot of land in the village of Tamarino. Bulgarian property for sale in famous area. Good investment opportunity. Buy Bulgarian property in the village of Ruzhitsa. 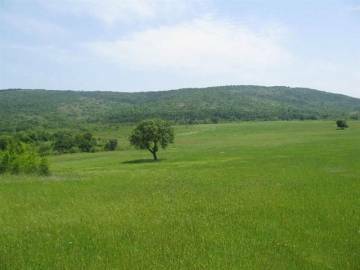 We offer for sale big plot of land close to Elhovo town. 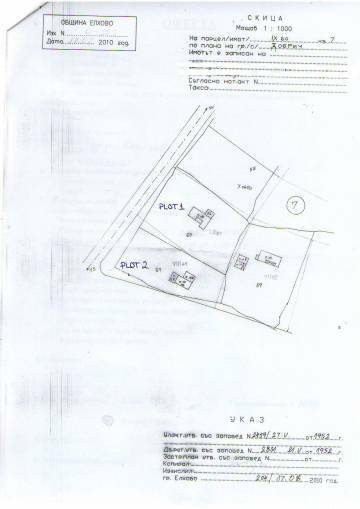 Good opportunity to purchase plot of land near Elhovo. Less than hour drive to the seaside. 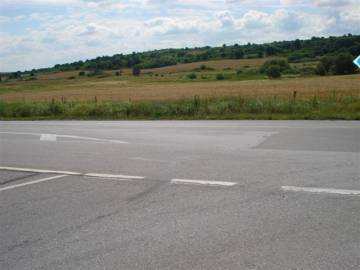 We offer for sale plot of land close to Elhovo town. Buy Bulgarian property in the village of Dobrich. 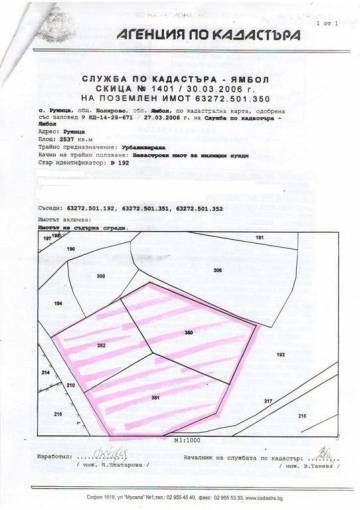 Good opportunity to purchase plot of land near Elhovo. Less than hour drive to the seaside. We offer for sale plot of land located in famous area. Buy Bulgarian property in village Tenevo. 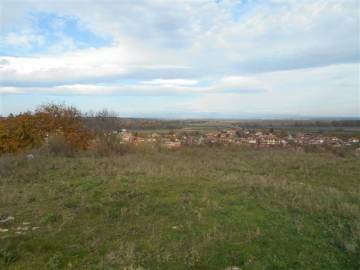 Property for sale in a village near Yambol. The property is suitable for building a house. It can be used for permanent living as well as for holiday home. Cheap Bulgarian property for sale near Yambol. Bulgarian estate for sale in village Tenevo. Suitable for renovation project. Good location in the village with potential for permanent living as well as for holiday home. We offer for sale Bulgarian property in famous area. 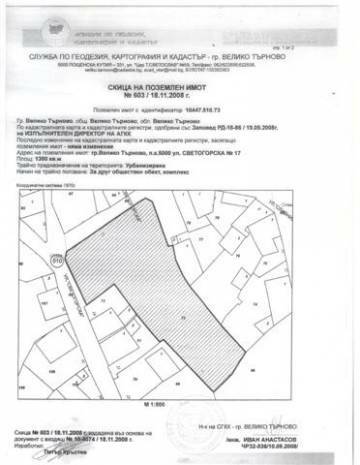 Buy plot of land in town Topolovgrad. Perfect location in the town. The plot is suitable for building a house. Great investment possibility. 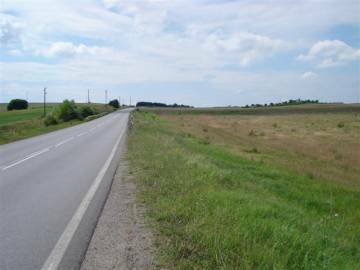 Land for sale near Elhovo. 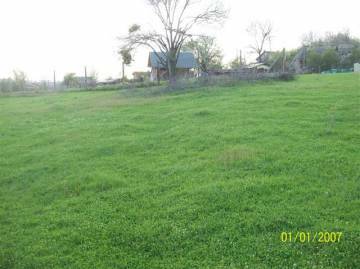 Buy agricultural land in village Granitovo. 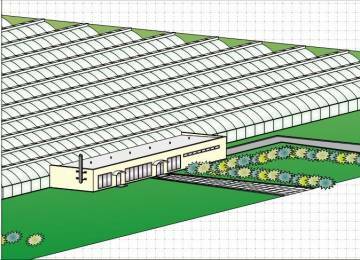 The plot is perfect for developing business. Perfect investment opportunity. Buy cheap Bulgarian property in a famous area. Investment opportunity! Buy plot of land on the main road to Turkey. Perfect location! Bulgarian property with business opportunities. We offer big plot of land located near Karnobat town. Very good investment opportunity. Great location in the village. Suitable for building residential building.